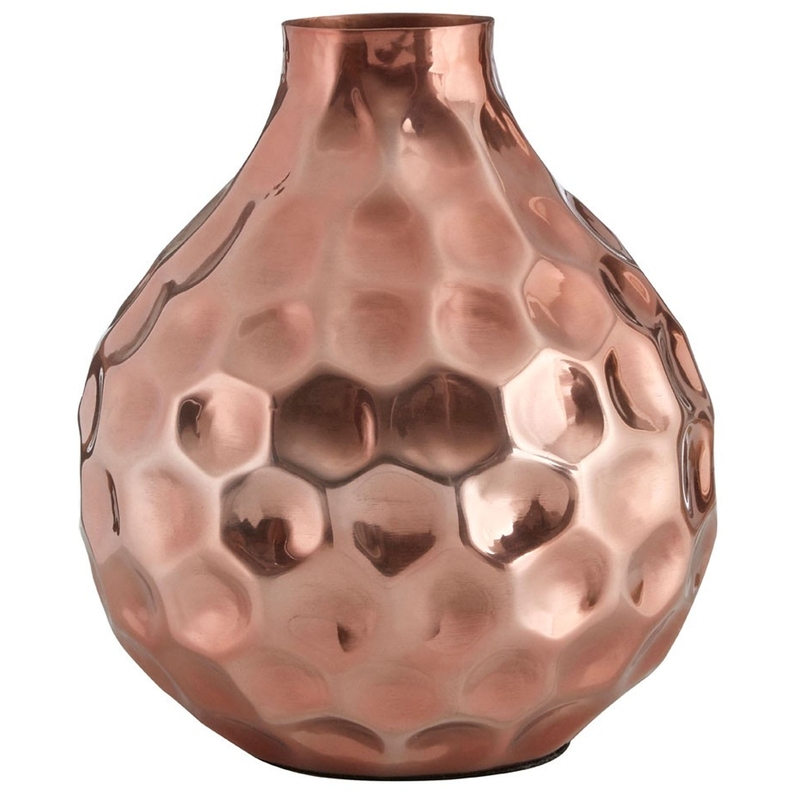 We are very proud to introduce this gorgeous Copper Complements Vase. This vase has a stunning design that'll be sure to stand out and grab attention, whilst creating a modern and industrial atmosphere in any home. The stylish hammered effect and copper finish adds an art-deco style that'll be sure to add warmth to any room.